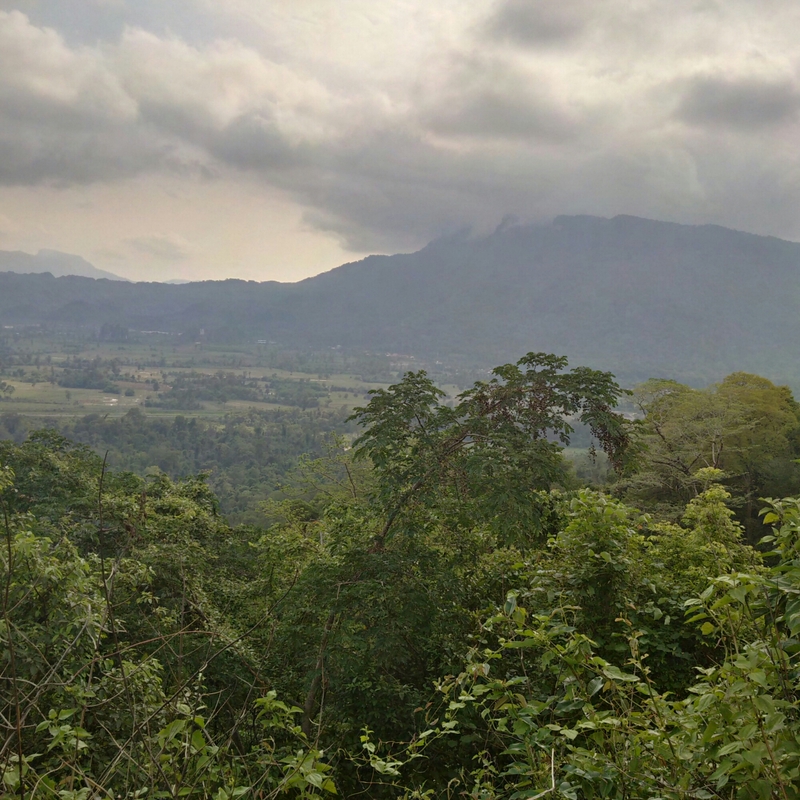 There’s no getting away from it, if you want to do a quick highlights trip this isn’t the part of Laos to explore. Invest time and you will be thoroughly rewarded, for the journey is part of the experience and must be appreciated. 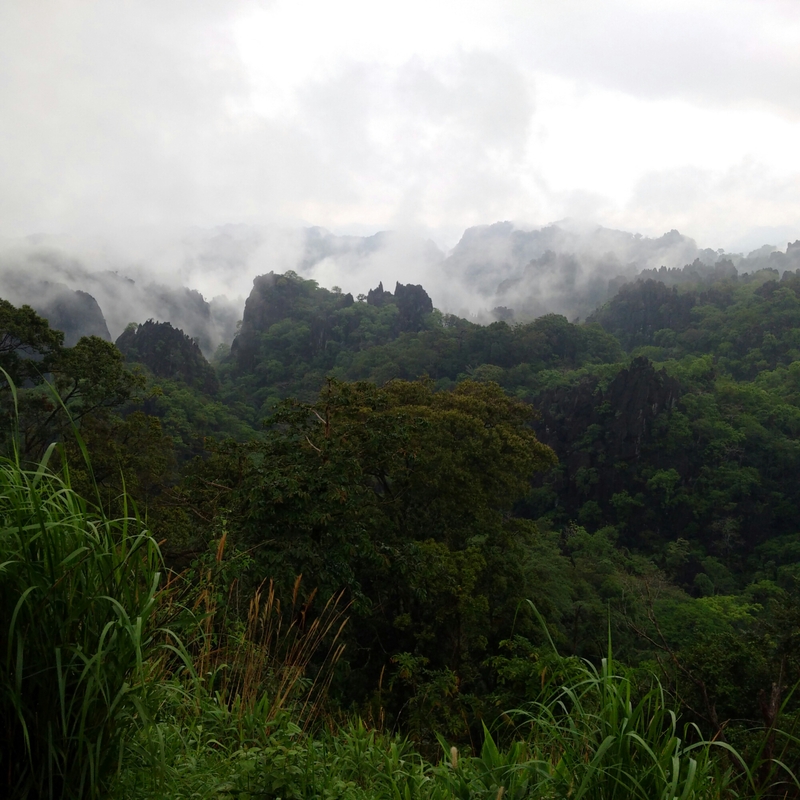 It also provides a rough insight into the nature of development in Laos. This is by no means a wealthy country, as any visitor would swiftly appreciate. It’s also one with few natural resources and this creates it’s own problems as the country strives to grow. 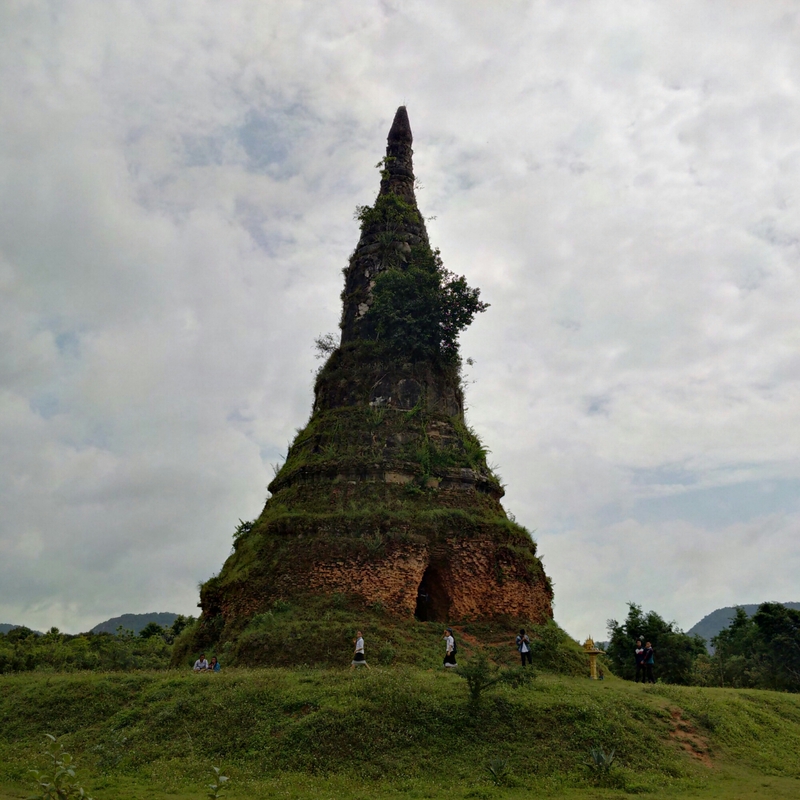 There is plenty of history en route for certain, the striking ruins of centuries old stupas may not rival Bagan for number, but they are no less fascinating and in some ways perhaps more so for being allowed to decay more naturally. Some of the other sights are less welcome. The most obvious primary commodity is wood, and the heavily forested nature of the surrounds is evident with even a cursory glance. Unfortunately the scarring and gaps in the treeline is equally clear, as is the evidence of landslides where the deforestation has removed the binding of the soils. Such logging is illegal and has been for some time, but tacit approval from the authorities meant that it carried on undisturbed, damaging the ecosystem and leaving ugly gaps behind. More recently efforts to curb this have begun, and the rate of clearance has slowed but not stopped. More sustainable practices have begun to be put in place, though it is too late to disguise the damage done. 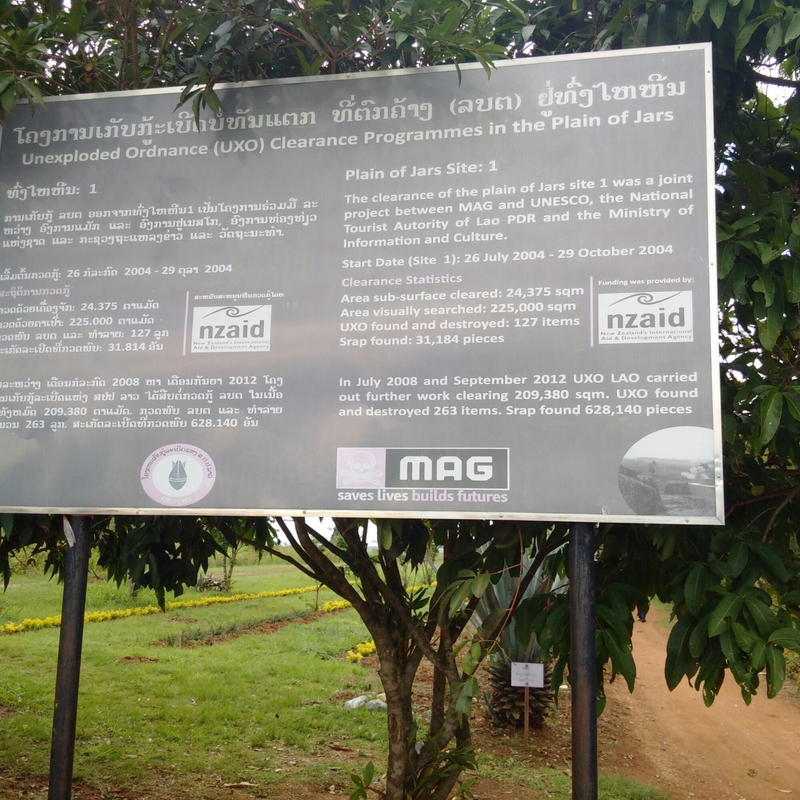 Laos is hardly unique in this regard, indeed my own island was once almost entirely forested before my ancestors cleared almost all of it – the much vaunted English landscape is manicured and man-made, it is by no means natural. That is why the worst approach is an external lecture on the rights and wrongs. Although many a visitor wishes to see traditional life in a destination, that does not mean progress can be denied, for a refusal to accept that condemns an entire people to permanent poverty. And so while deforestation is a major issue, it is not one to lecture about, assistance is more useful, and from a consumer perspective, to buy sustainable wood products. 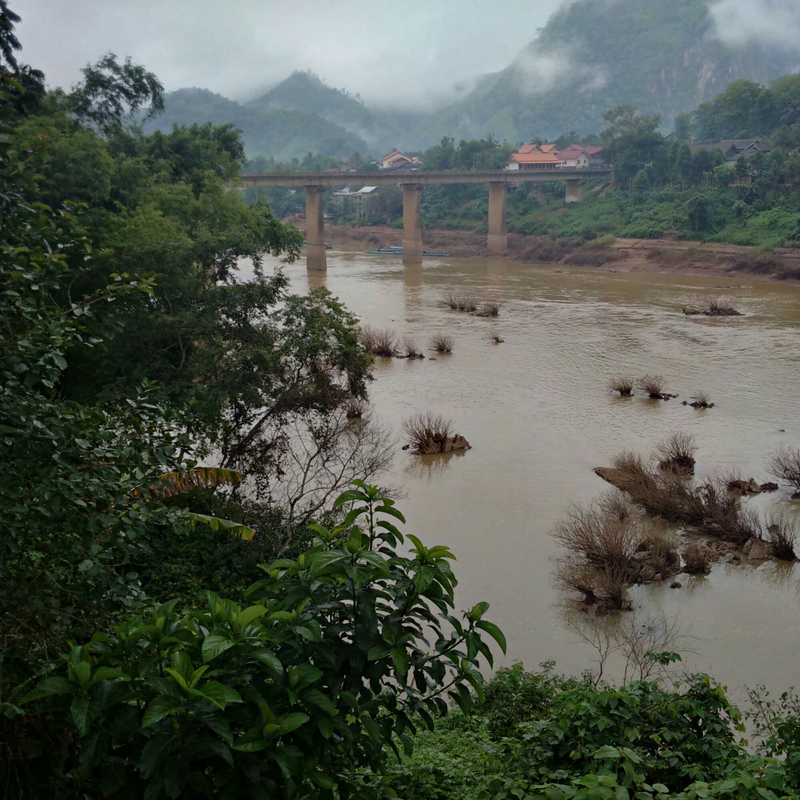 Similar issues surround the hydroelectric programme throughout the country. Damming rivers unquestionably changes the environment and some species are directly in peril as a result. 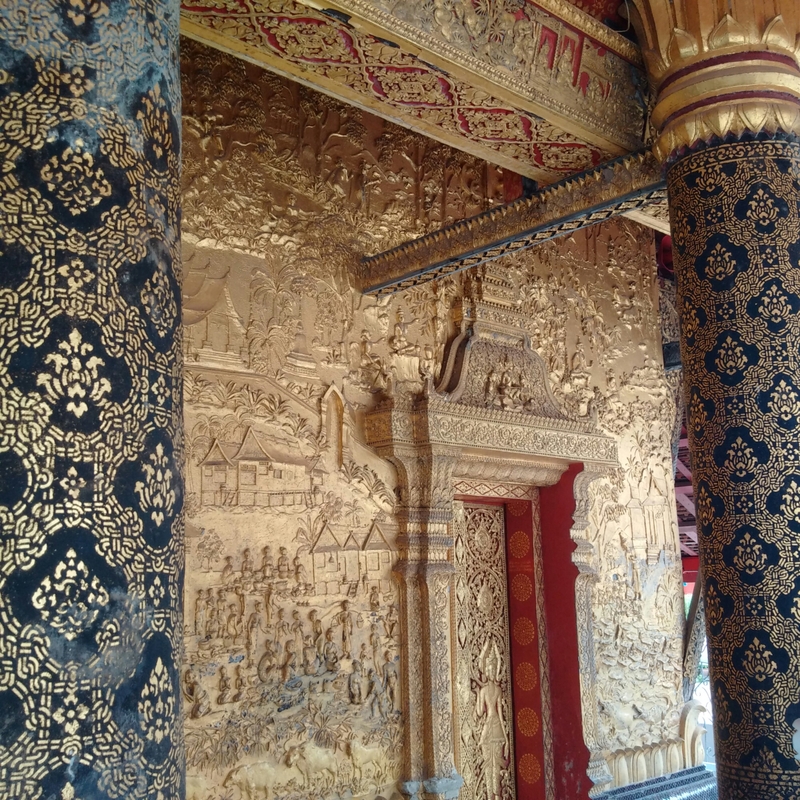 But Laos gains much needed hard currency through the export of electricity, in particular to Thailand. National income is as essential here as it is anywhere else. 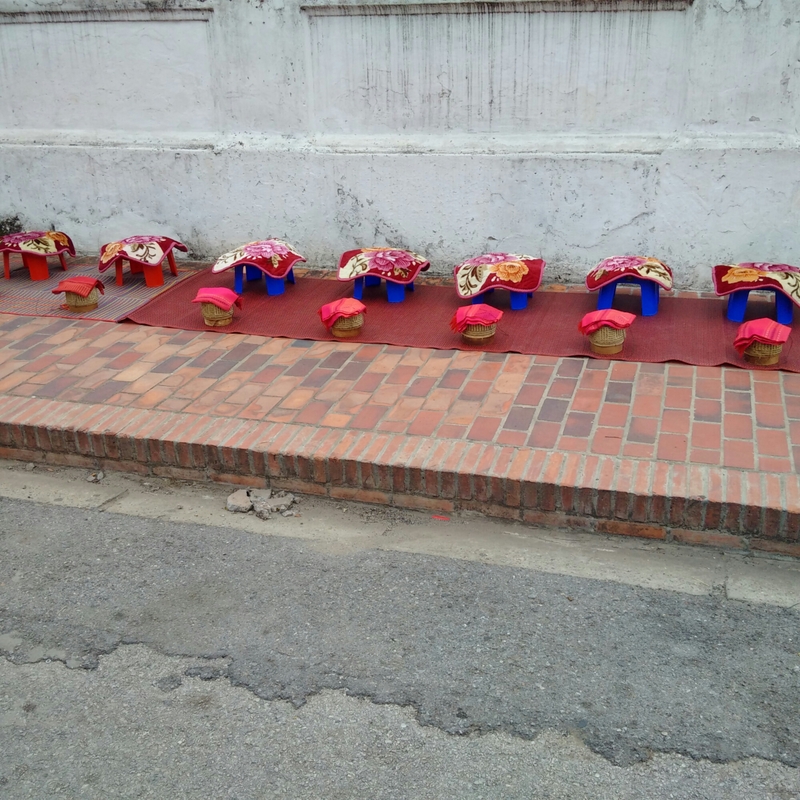 The worst kind of tourist is the one who wishes to preserve traditions in aspic, for the working life of people is through necessity. Humans do aspire and the reality is that backbreaking labour is not the choice of anyone. This does not mean that everything and anything is acceptable of course, but it does mean that opposing the freedom to be able to for example also afford the smartphone the tourist takes for granted is arrogant and immoral. 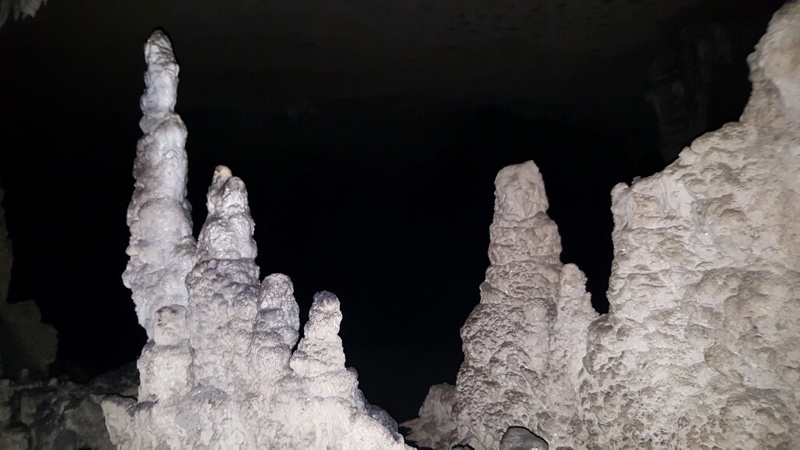 One of the most pleasurable elements of travelling to new places, particularly relatively unknown places, is the discovery of astounding sites that comparatively few people have visited. 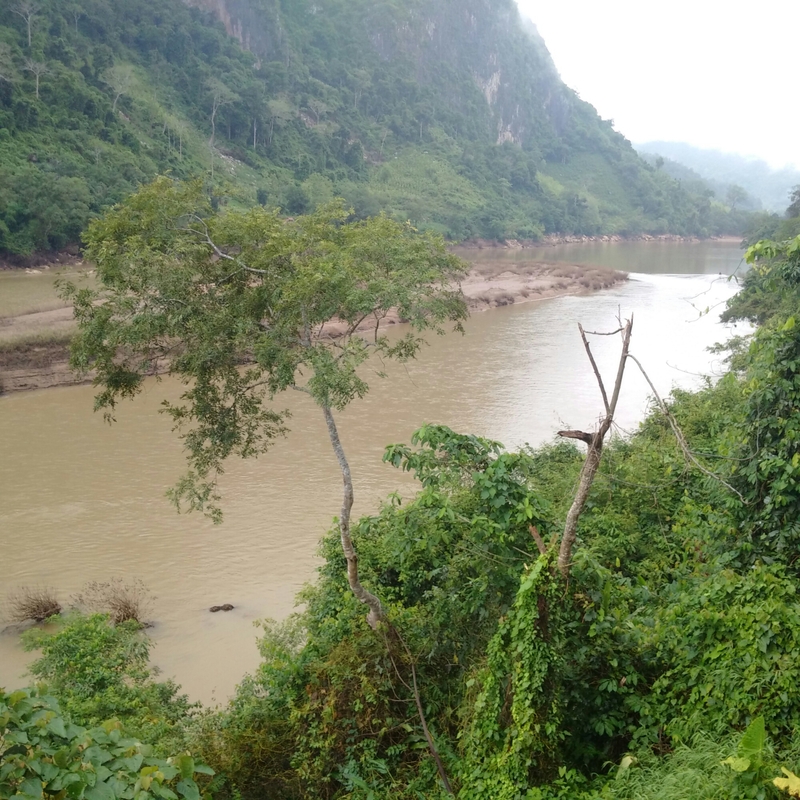 This part of Laos, down in the south east corner is not heavily toured by westerners, mostly due to it being difficult to access. 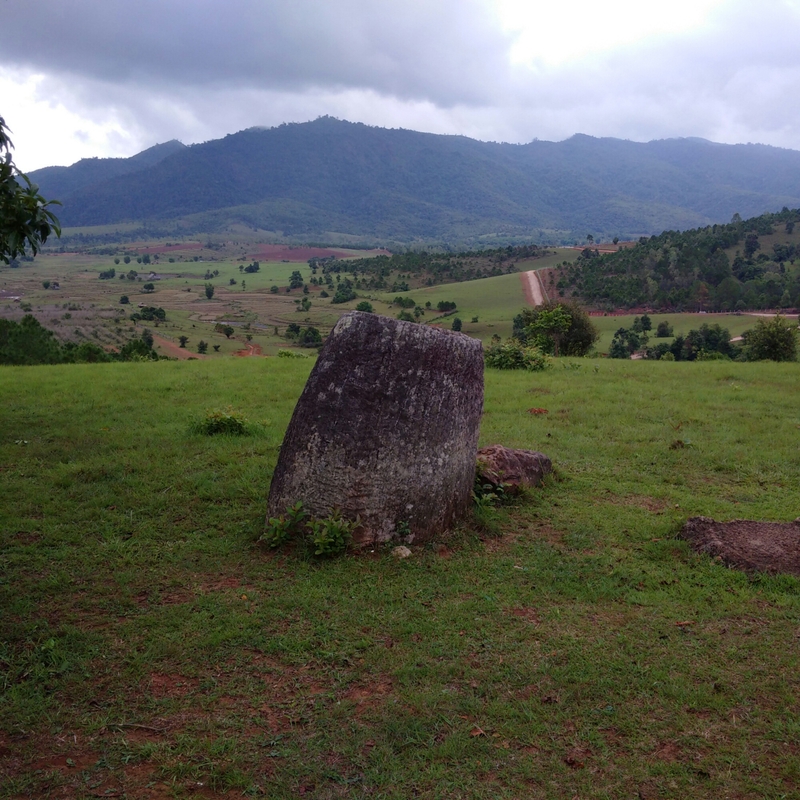 Although Phonsavanh does have an airport flying in is not recommended at the present time so while the Plain is a mere fifteen minutes by car from town, getting here in the first place does require time and effort. This is a lengthy journey no matter where you are coming from, which is why it tends to be as part of a wider more involved itinerary. 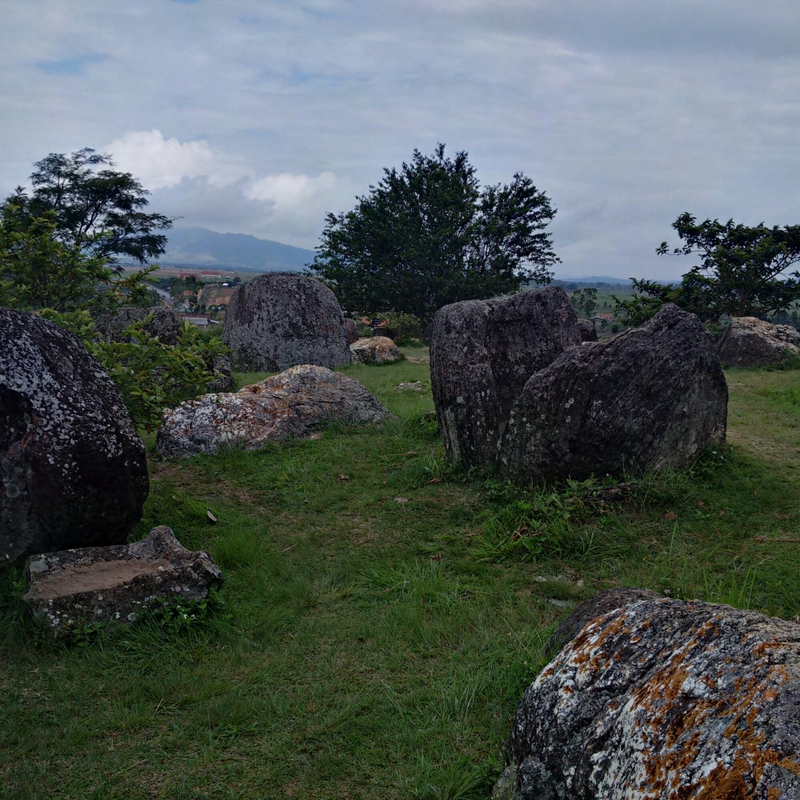 It has to be said that whoever named it the Plain of Jars clearly new how evocative that sounded, for it is hard to conceive of a more intriguing title or one to make the visitor more look forward to seeing it, no matter how ignorant in advance one might be. In outline these are large iron age stone jars, probably part of a burial ritual. There are hundreds of them dotted over the landscape, in varying states of repair. 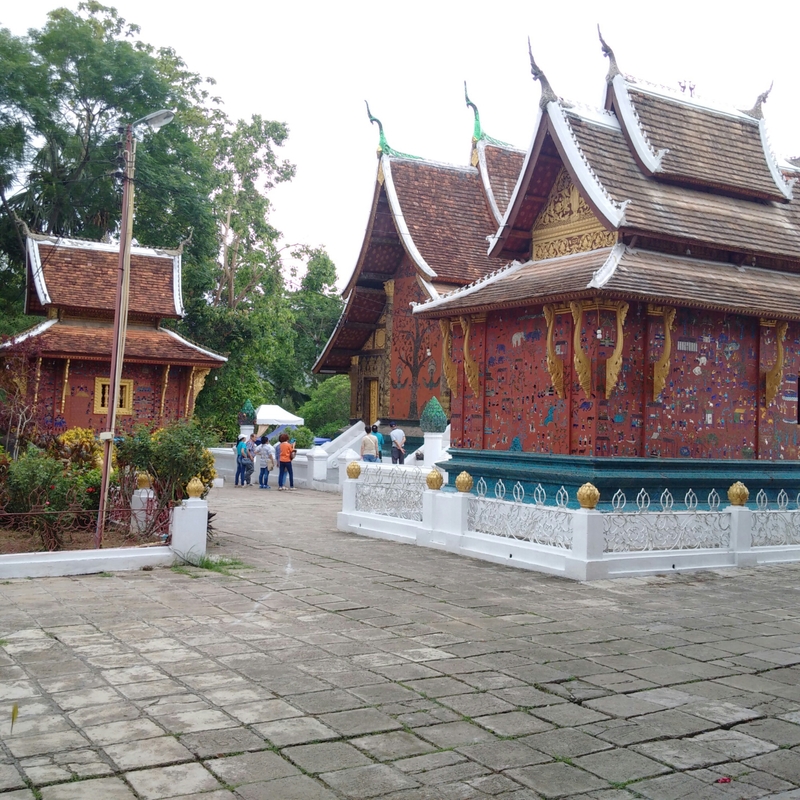 Some of the damage is historic, some is rather more recent as the area was heavily bombed by the Americans as part of the wider conflict in Laos that served as an adjunct to the Vietnam War. Trenches and bomb craters surround many of the sites, a powerful reminder of the troubled recent history. Indeed, access to many of the sites is restricted as a result of the dropping of vast numbers of anti-personnel mines, with mine clearance an ongoing process nearly half a century later. Only marked paths are safe to follow and only in some locations. A cleared mine is marked with a white post, while a red post indicates identified but yet to be cleared ordnance. It is unlikely a tourist would ever see one of the latter, but the tourist is not the one who lives here. Local people will, and worse those that haven’t been found at all. For us, it is a brief visit. For those who live here, it is a daily danger. 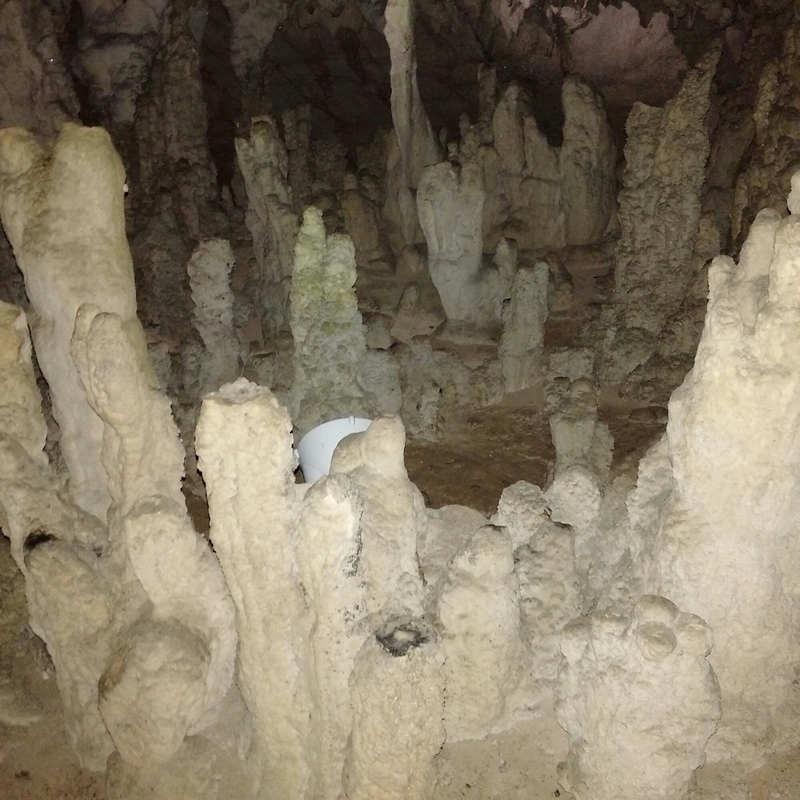 There are three main sites open to tourists, although additional ones have begun to be accessible to greater or lesser degrees. Because of the remoteness, it has the attraction of being less crowded than perhaps it deserves. As ever, this is a double edged sword. In future years the popularity will increase, potentially leading to damage (graffiti is already noticeable) but bringing in much needed revenue to the local economy as well. 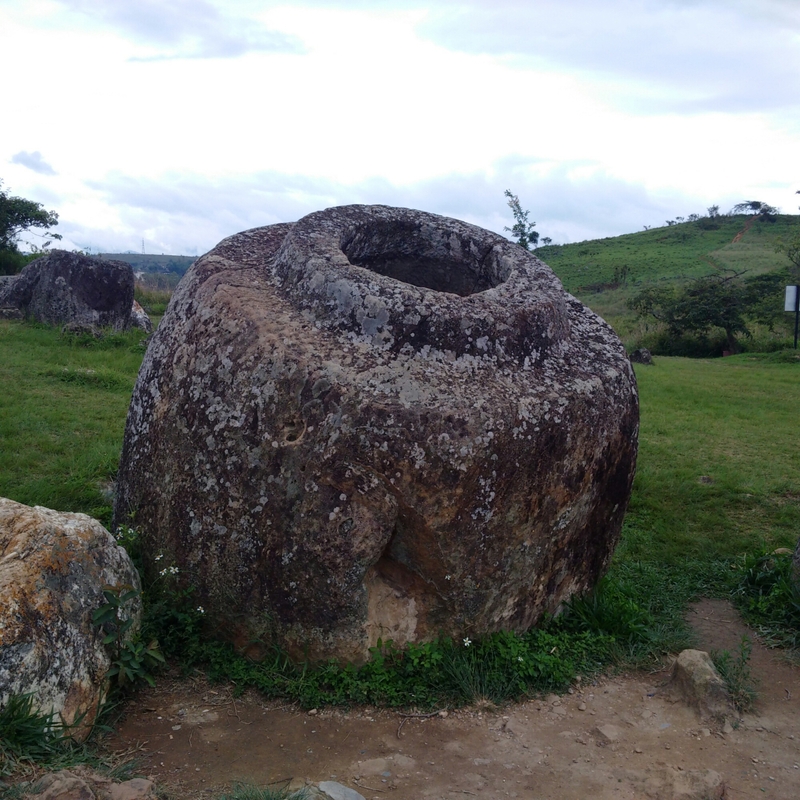 One of the local traditions is that the jars were placed there by a race of giants for whom they were cups containing alcohol. The reality may be less certain and undoubtedly more prosaic, but the tradition has an appeal that all legends do, and perhaps it is the one to pretend to believe. Excavations have revealed that burials were made next to the jars and it seems likely that they formed part of that process. Nearby there is a cave with a hole in the roof that may have been a crematorium. Again, there is limited knowledge and as is always the case it is likely we will never know for sure. This is a special place to come. The effort required makes it somewhere relatively few will put on their list, but it rewards the effort wonderfully. No doubt in future as improving links and infrastructure brings more tourists it will become busier. 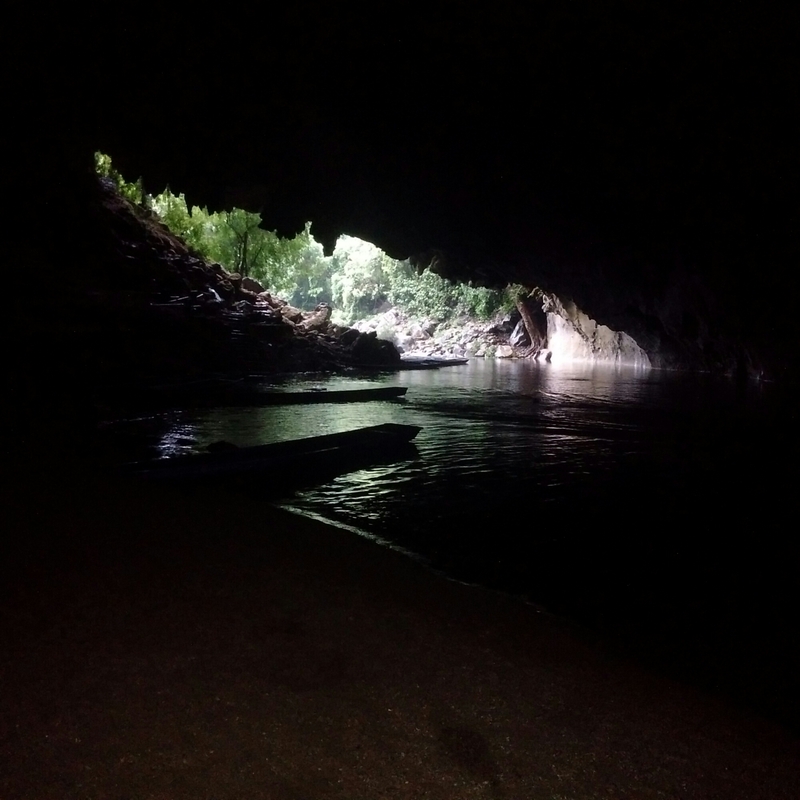 For now it is one of those wonderful secret places that is a privilege to visit. Mass tourism brings so many wonderful benefits to an area, so it is nothing other than selfishness to rejoice in seeing somewhere away from the wider visiting public. Encouraging people to visit is part of that process, for it will become more popular in the years to come. And thus, put it on your list, and do it soon. 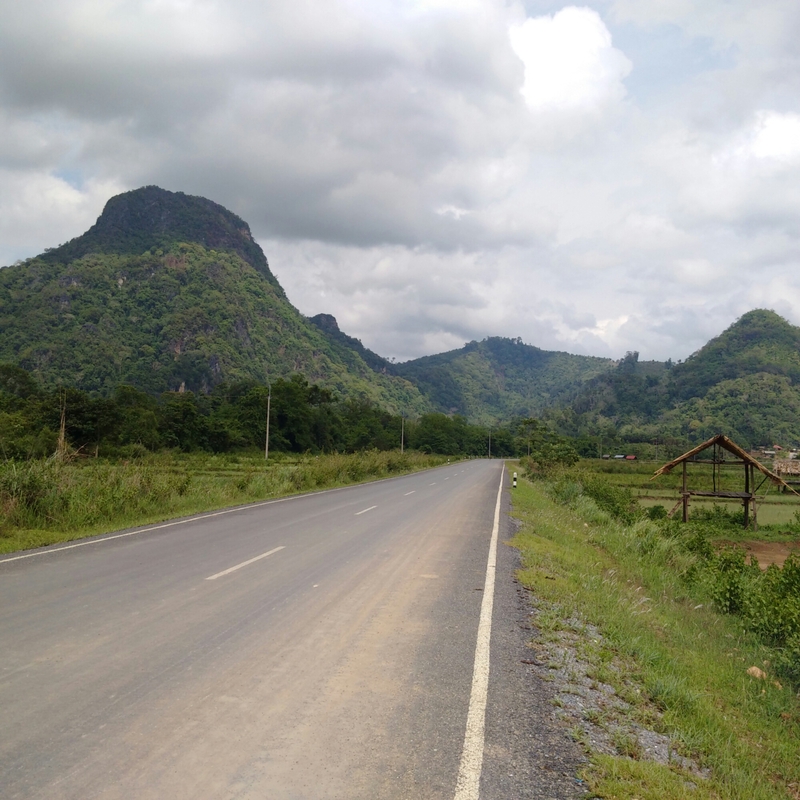 Lao roads are not great. Travelling takes an inordinate amount of time, potholes are frequent and the average speed is rather slow. It needs to be said so that when gauging distances there is the understanding that it’s not going to be like driving along the motorway. Much of the country is mountainous so bends and corners are frequent. On the plus side those with a fear of heights needn’t generally worry about precipitous drops a few feet away, they are comfortable enough from that perspective. It does however mean that a lot of driving is going to be on the agenda. 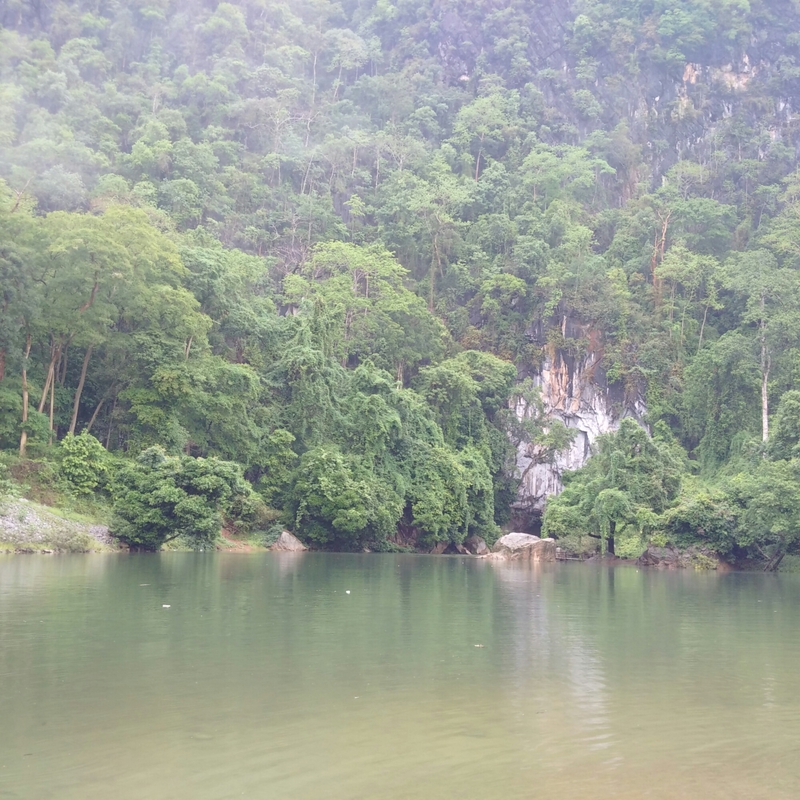 The route round to Phonsavanh will take around 12 hours in the car and so such itineraries are usually for four or five days. 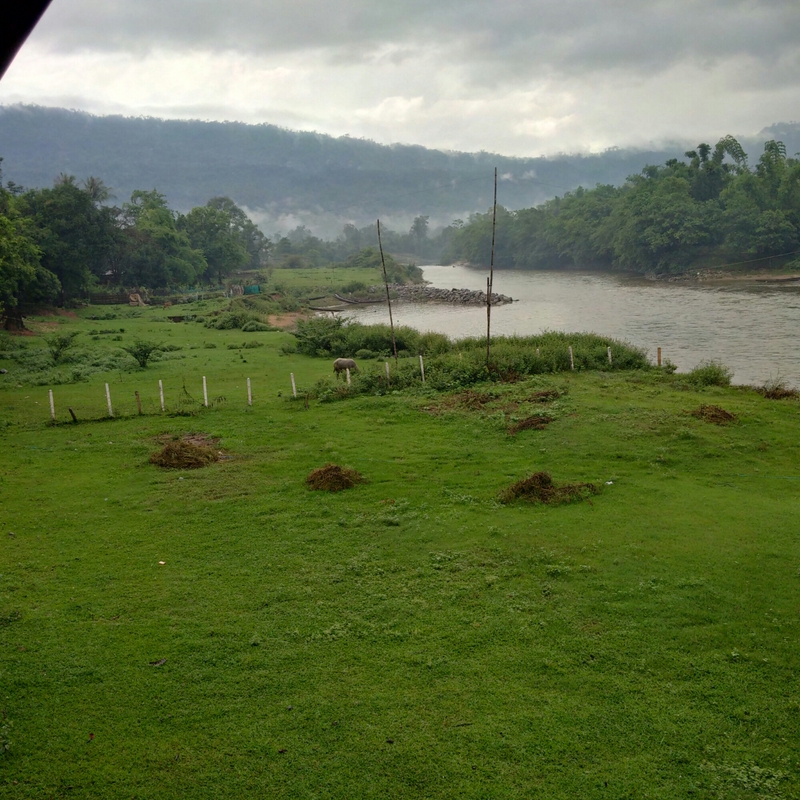 It is quiet and undeveloped with outstanding opportunities for trekking, travelling along the rivers, seeing wildlife (including tigers) and perhaps most of all taking in the often stunning views. Most of the country is mountainous, and with a low population density even in the more built up areas the unspoilt nature of the terrain is a key attraction. 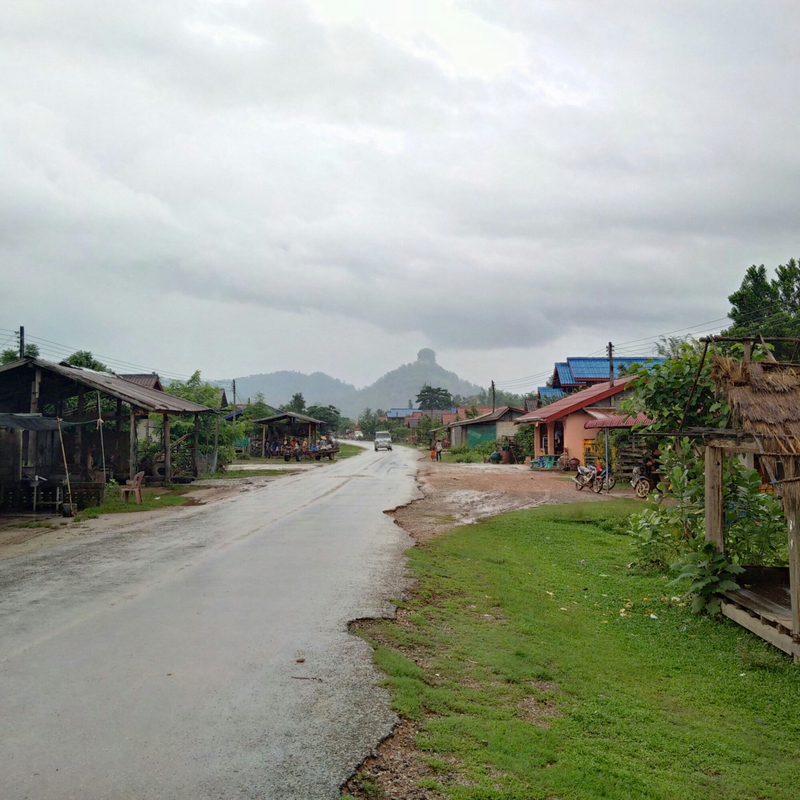 In truth the first part of the journey from Luang Prabang to Nong Khiao is the least eventful of the coming days, although almost instantly you can see the hills beginning to rise up ahead, and the road takes on a distinctly upward trajectory. There’s a definite sense of heading into the wilderness, as the number cars and bikes on the road declines and the surroundings become more natural and quieter. 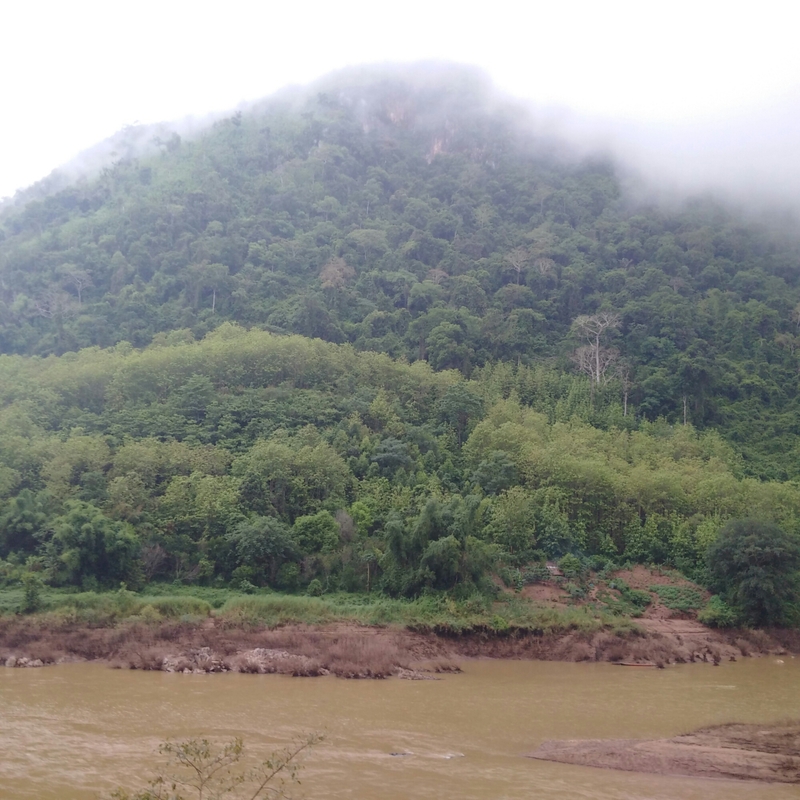 The Laos climate means that it’s exceptionally green of course and that also means lots of rivers too. That’s abundantly clear at the first stop, Nong Khiao. 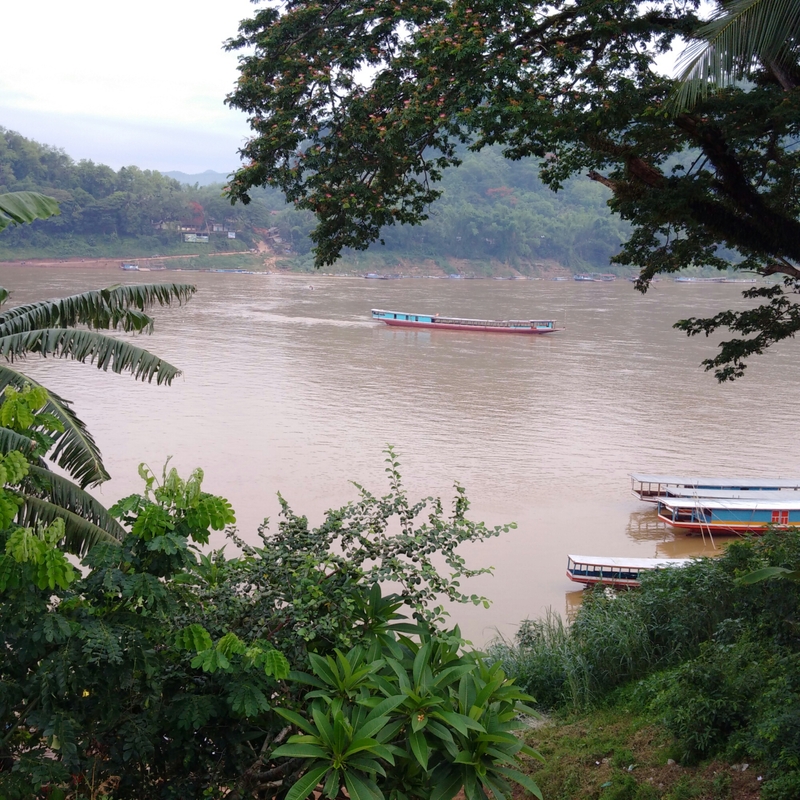 It’s only a small place, two streets in reality, but the views are spectacular as it overlooks the Nam Ou river and nestles beneath mountains. 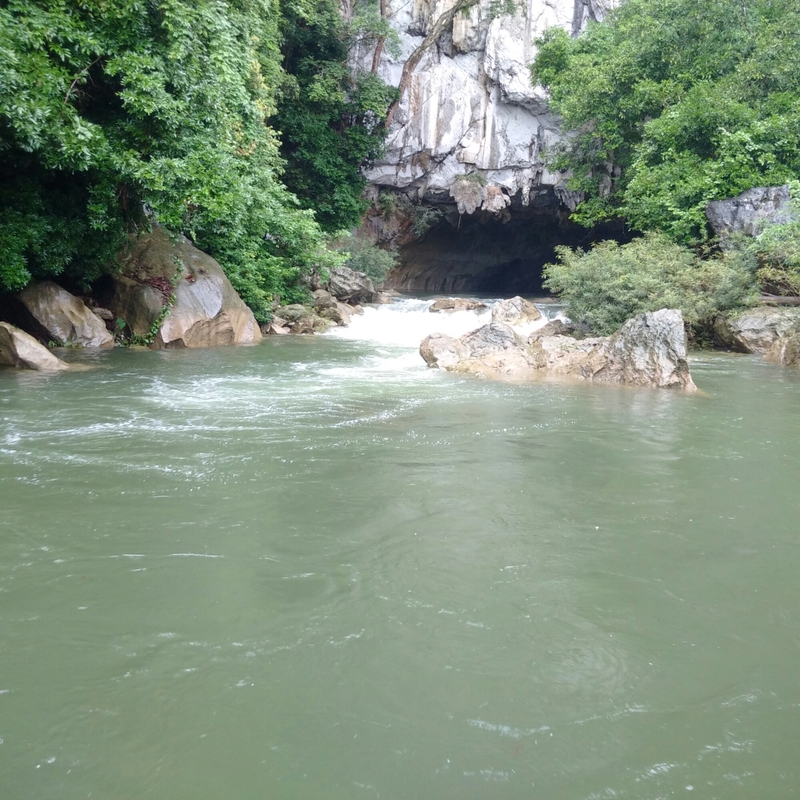 It’s a hiking paradise and there are also various river activities as well. Morning is a particular time to take in the surrounds, the often misty outlook providing an arresting way to start the day. As an added bonus I made a new friend in the hotel at breakfast time.